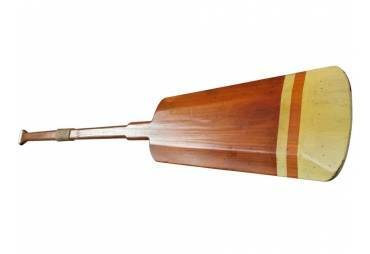 → Nautical & Coastal Decor >Decorative Wooden Oars & Paddles>Wooden New Bedford Touring Rowing Oar w/ Hooks 50"
Wooden New Bedford Touring Rowing Oar w/ Hooks 50"
This Wooden New Bedford Rowing Oar w/ Hooks 50" is the perfect decorative paddle to display proudly on your wall. 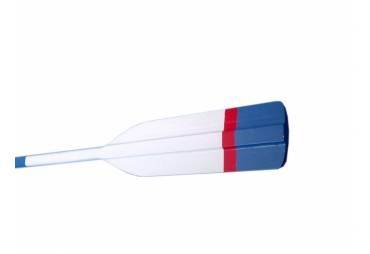 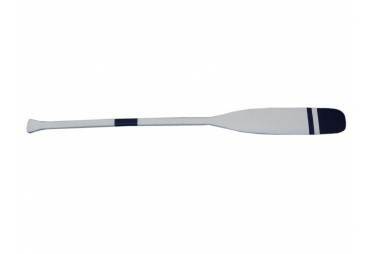 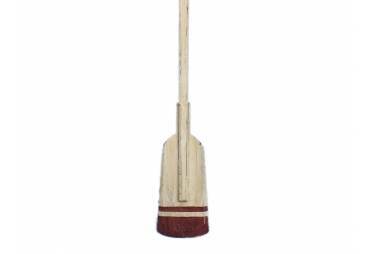 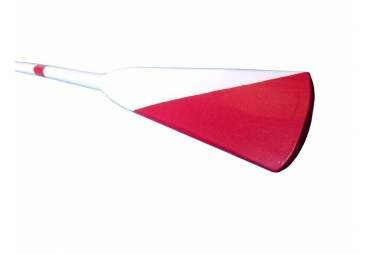 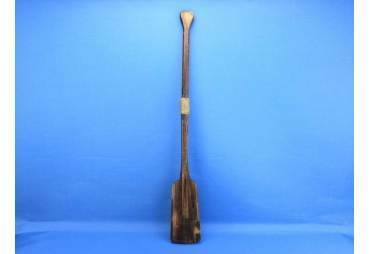 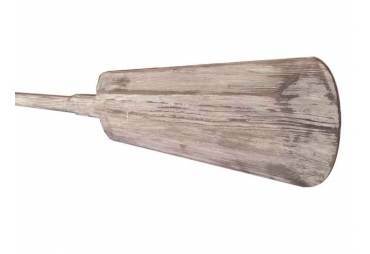 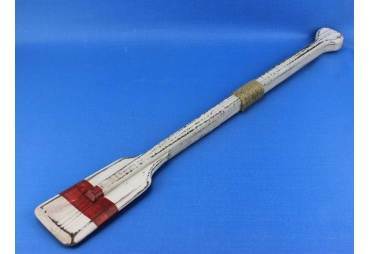 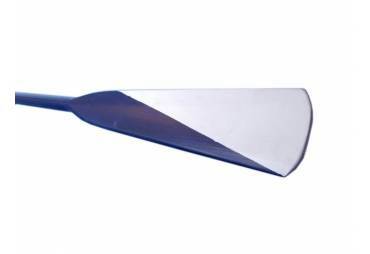 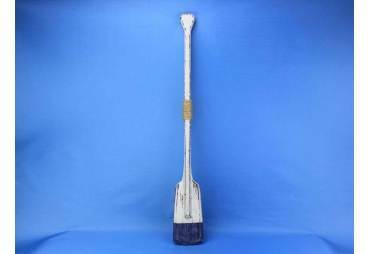 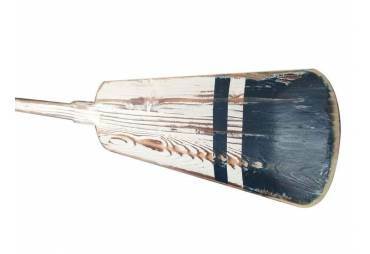 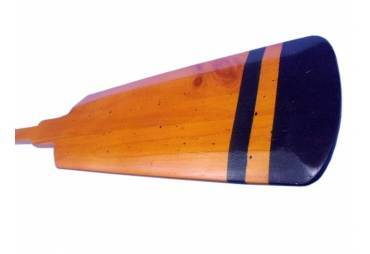 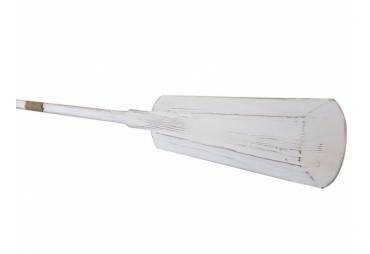 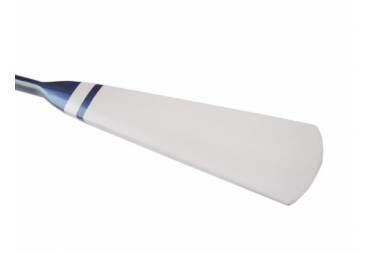 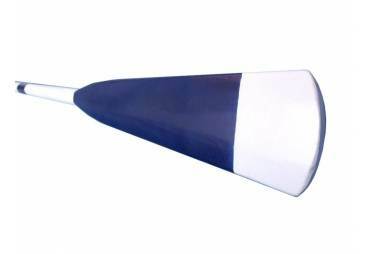 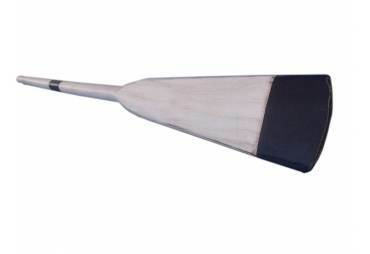 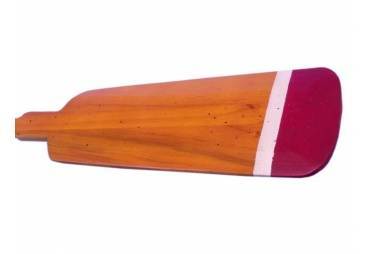 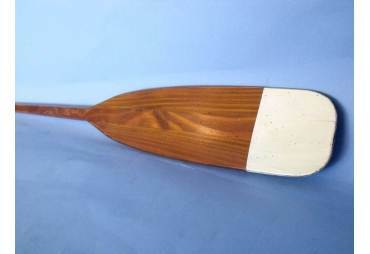 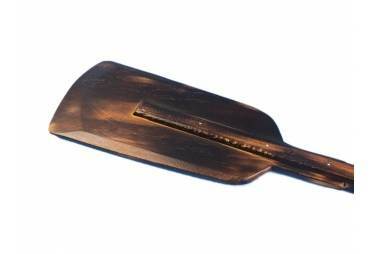 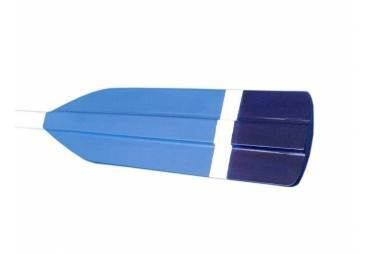 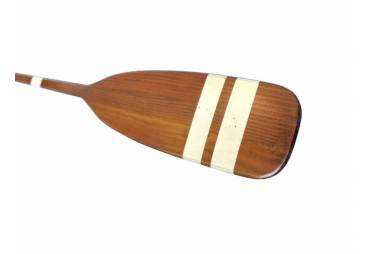 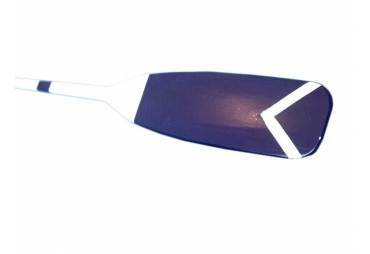 Use this wooden oar with white stripes to give accent an open wall or to give as a nautical gift. 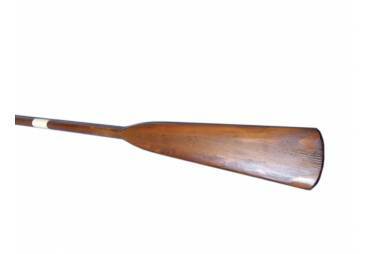 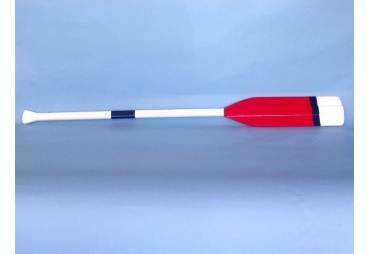 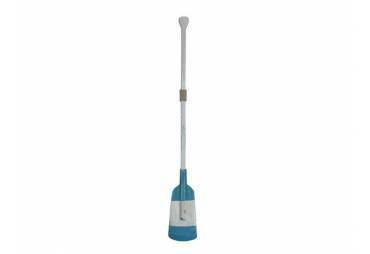 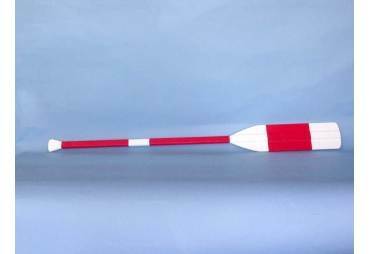 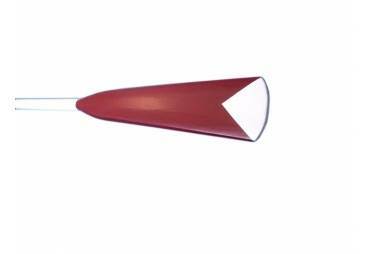 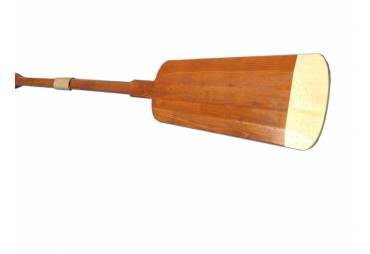 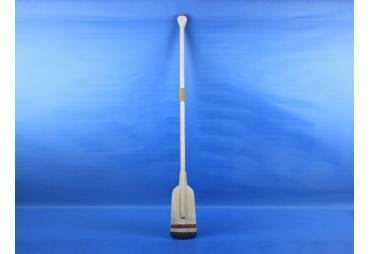 Enjoy the competitive nautical style of this New Bedford Rowing Oar w/ Hooks 50", indoors or out, and place it with pride.